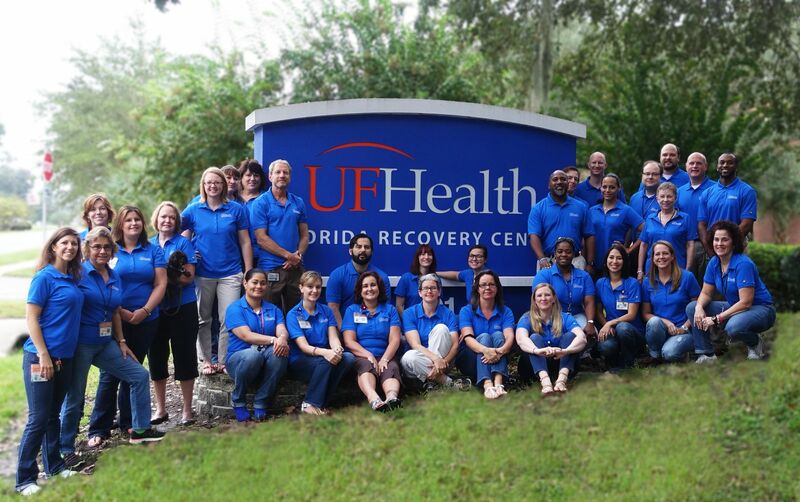 The UF Health Florida Recovery Center has the largest academic addiction team of any in the United States that provides treatment, advocacy, education and research in support of those who seek recovery from addiction. Many of our world-class addiction medicine specialists, addiction psychiatrists and therapists are in recovery. Our experts have helped move addiction science from the lab into what works best for people of all ages those with psychiatric illnesses accompanying addiction. Researchers at the University of Florida have published extensive information in prestigious medical journals regarding addiction and addiction medicine. Many of the addiction and recovery leaders in the United States consider UF Health Florida Recovery Center to be one of the best treatment programs in the country.